Join us on our mother daughter retreat, we will be staying overnight at a four-star local resort. You and your daughter will be pampered and loved. Giving you a place to grow with her, laugh with her, and enjoy time together. 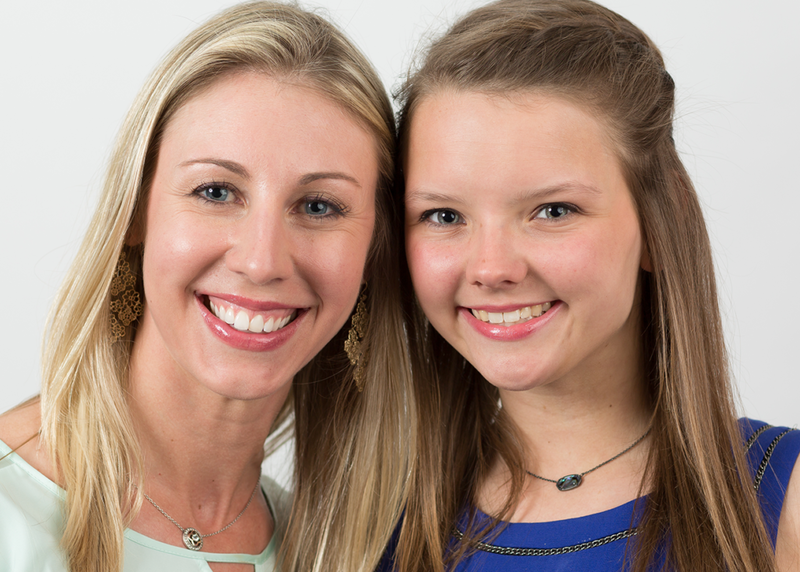 The Mother Daughter Retreat is a chance to spend time investing in those lifelong relationships. 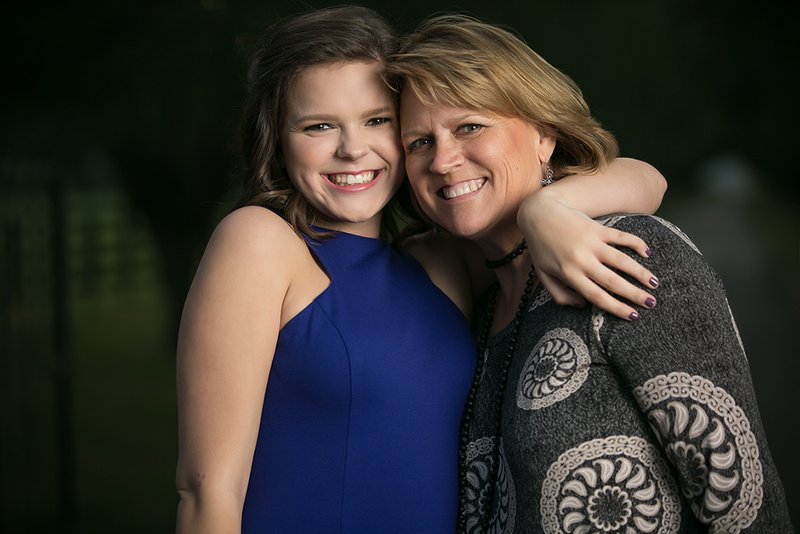 Grab your mom and/or daughter and reconnect together! Yes- we will have tons of fun, but this is your chance to get away! Relax by the pool, catch up over coffee, or recharge outside. Take 48 hours out of your busy schedule to show your Mom or daughter how much you care.